With editions available in more than 250 languages, it&apos;s safe to say Le Petit Prince is a story that is universally loved by all. 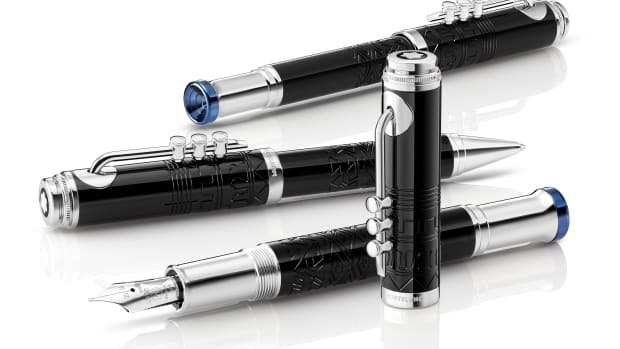 Today, Montblanc celebrates Antoine de Saint-Exupéry’s beloved book with a special edition Meisterstück. 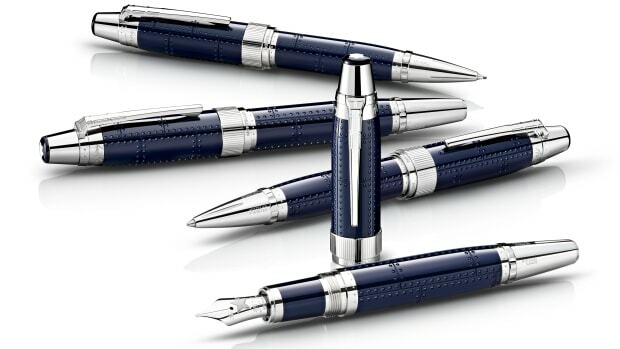 The pens are available in two editions: the Meisterstück Le Petit Prince Special Edition, which features a night-blue resin cap and barrel with platinum-coated fittings while the Meisterstück Le Petit Prince Doué Classique Edition features a deep blue lacquered barrel and a platinum-coated cap. The caps on both pens feature a pattern of foxes while the pen nib features the little prince himself. 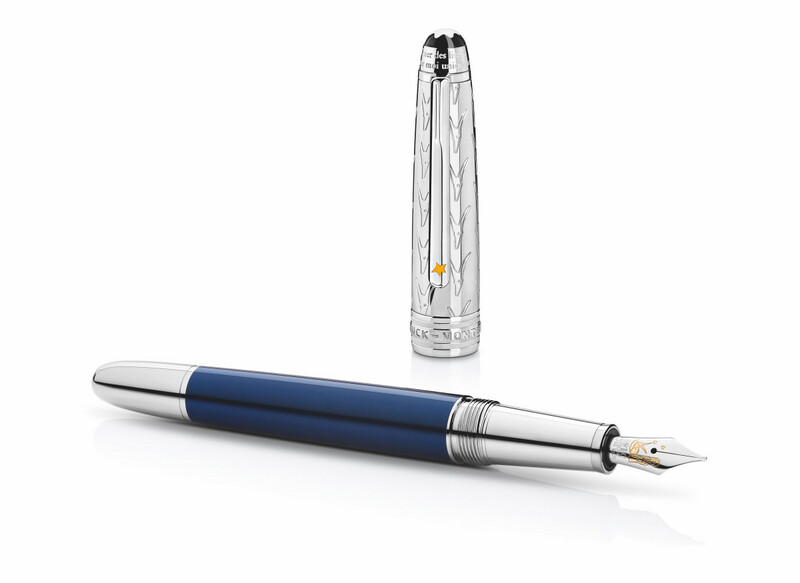 The Le Petit Prince pens are now available at Montblanc retailers worldwide. 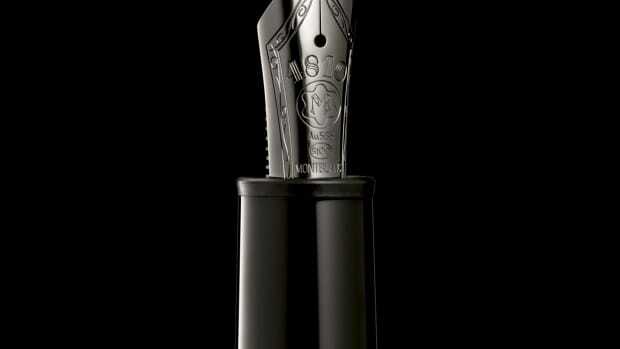 The pen that put them on the map gets a shadowy refresh.